Using Grammar to Improve Writing answers these questions: • What should we STOP doing? 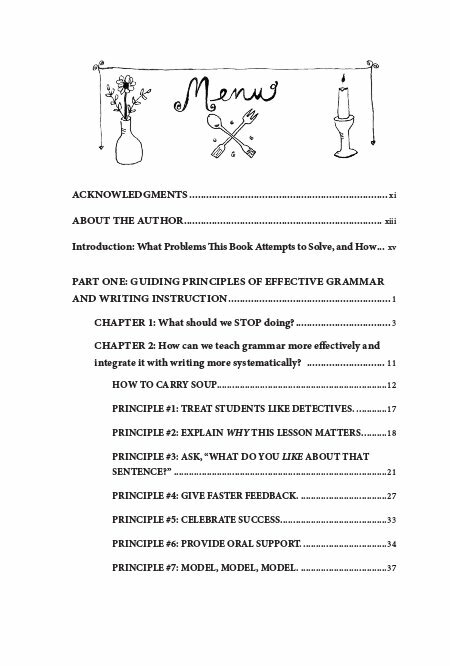 • How can we teach grammar more effectively and integrate it with writing more systematically? • How can we help students who are not on grade level? • Which other factors affect how well we write? 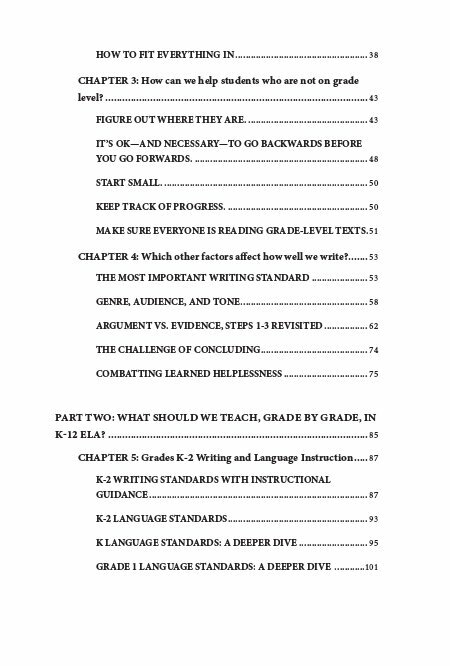 • What should we teach, grade by grade, in K-12 ELA? Though pitched as a grammar instructional manual, this is secretly a book about how to teach students how to write clearly. 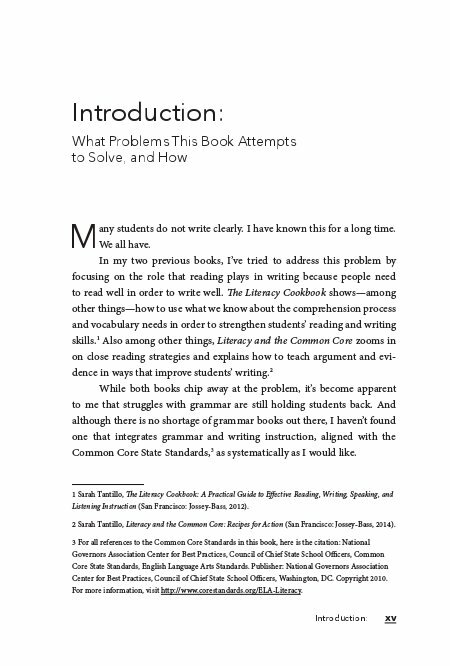 It should be useful not only to K-12 educators but also to college writing instructors and writers interested in strengthening their practice. 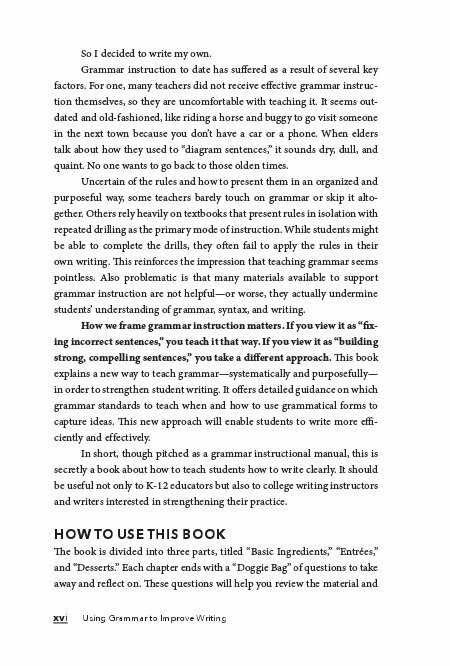 Sarah Tantillo’s Using Grammar to Improve Writing: Recipes for Action offers refreshing and innovative ways to help students learn grammar painlessly and even with a bit of fun. 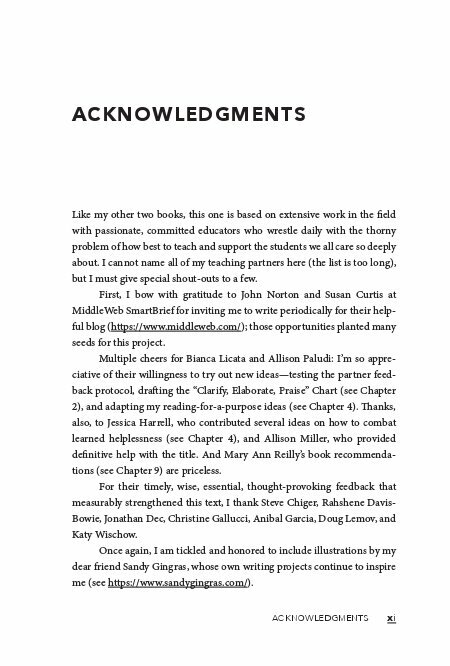 I appreciated how she uses insights based on second language acquisition to build her programs, and I loved how she transforms the writing process from being one hampered by relentless self-editing to one that is characterized by investigatory processes. Rather than present students with models and rules to memorize, she suggests methods that allow them to discover the right forms through comparison and detection of patterns. I especially liked how her coaching style helps kids easily progress from simple three-word sentences into more complex structures. 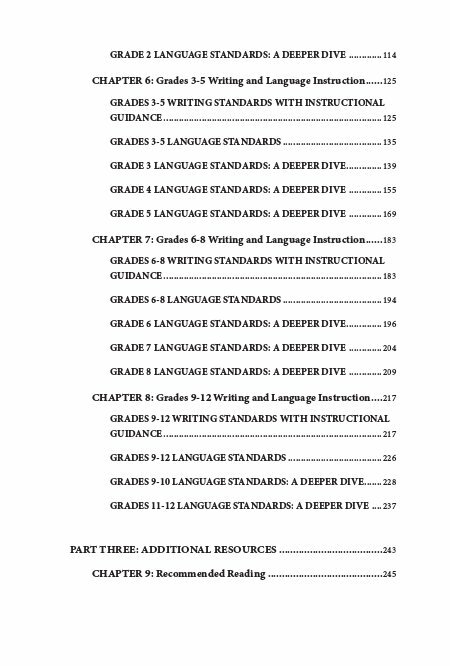 Her ideas for helping kids catch up to their grade level are sound, and her breakdown of writing and language instruction for teaching by grade levels is fascinating from a linguistic standpoint. And while I’m one of those dinosaurs who actually loves reading grammar books, playing with syntax, and diagramming sentences, I appreciated the fresh and inspirational way in which she looks at grammar and writing. 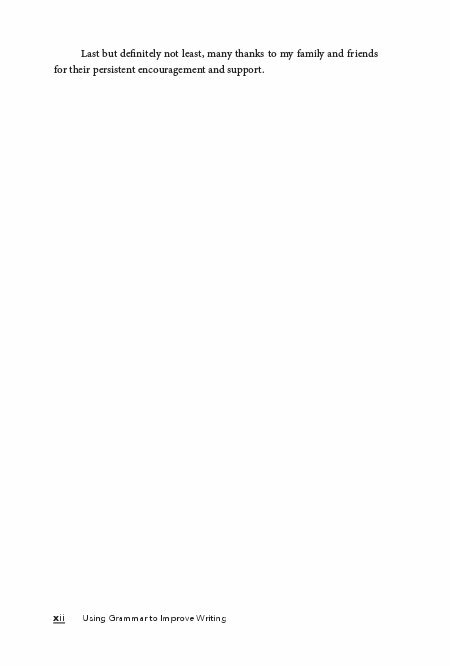 Using Grammar to Improve Writing: Recipes for Action is most highly recommended. 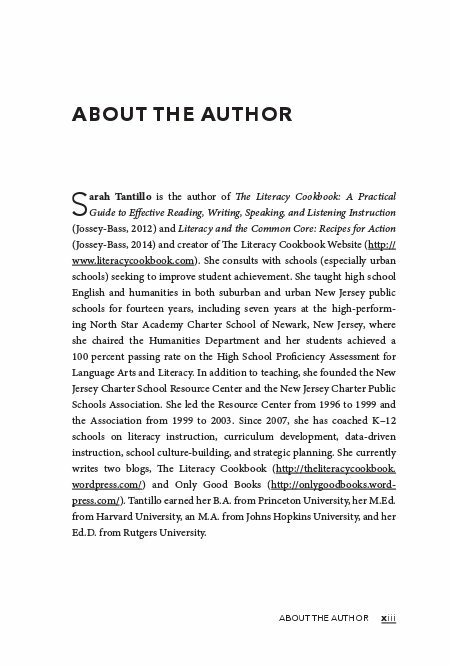 Sarah Tantillo, author of The Literacy Cookbook: A Practical Guide to Effective Reading, Writing, Speaking, and Listening Instruction and Literacy and the Common Core: Recipes for Action, consults with schools on literacy instruction, curriculum development, and school culture-building. She has taught high school English and Humanities in both suburban and urban public schools, including the high-performing North Star Academy Charter School of Newark. 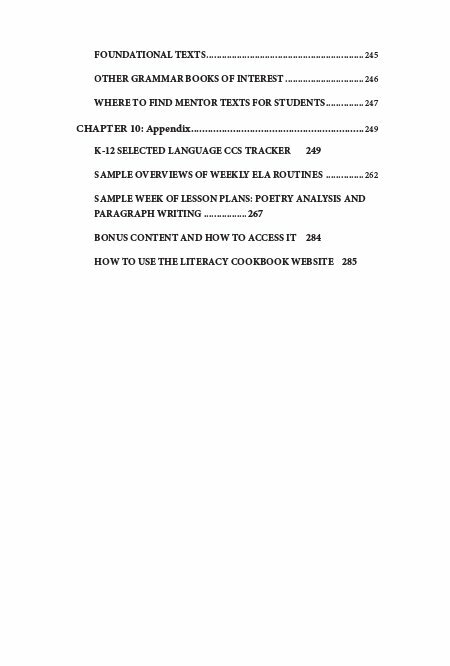 Visit Sarah at www.literacycookbook.com.